Whether you’re looking to grab an extra pad for the day, or recreate a gym floor for the mega proj, we’ve got your spot! 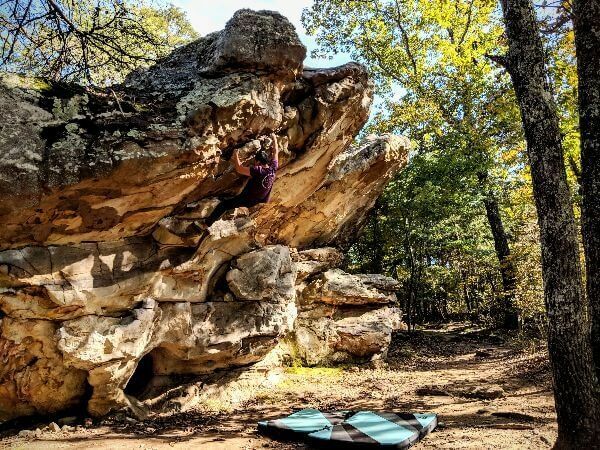 Organic Climbing has provided us with 8 awesome custom crash pads that are now available for daily rentals! If you already have a reservation to stay at The Crash Pad: An Uncommon Hostel, simply respond to your confirmation email and if they are available, we can add pads to your bunk/room!